Correction: A previous version of this article stated that the entire park is kosher, which is not the case. Only SOME chocolate products are Kosher approved by the London Beth Din (not Kosher certified). 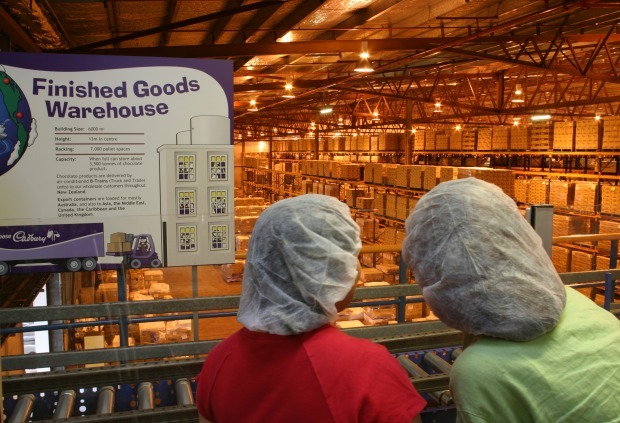 Check the KLBD listing of which Cadbury products are Kosher before visiting Cadbury World or buying Cadbury products. If you’ve ever dreamed of visiting Willy Wonka’s chocolate factory, your dreams have just about come true! 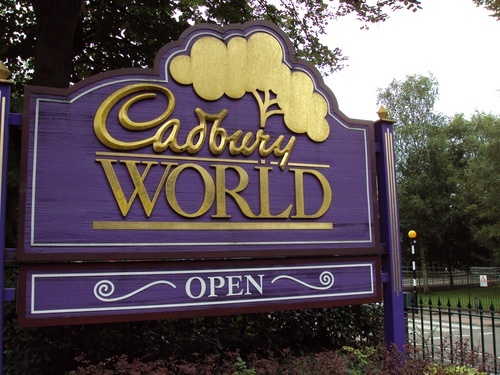 Cadbury World, the British version of Hershey Park’s Chocolate World in Pennsylvania, is partially Kosher. Located in Birmingham, England, a town only 90 minutes northwest of London, is Cadbury World, featuring a visitor’s center that gives you the low down on just how big a deal Cadbury is to the British, an outdoor playground for the kiddies, and two 5-minute shows that give you a brief history of Cadbury chocolate. Cadbury World was actually awarded the United Kingdom’s Quality Learning Outside the Classroom Badge for their 3 hour, expertly designed tour with exhibitions that hold the attention span of the young and old alike.